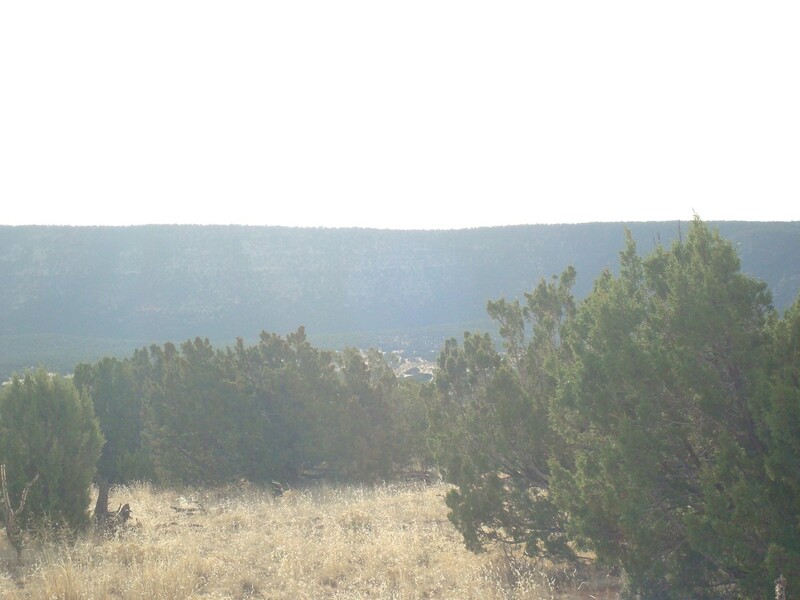 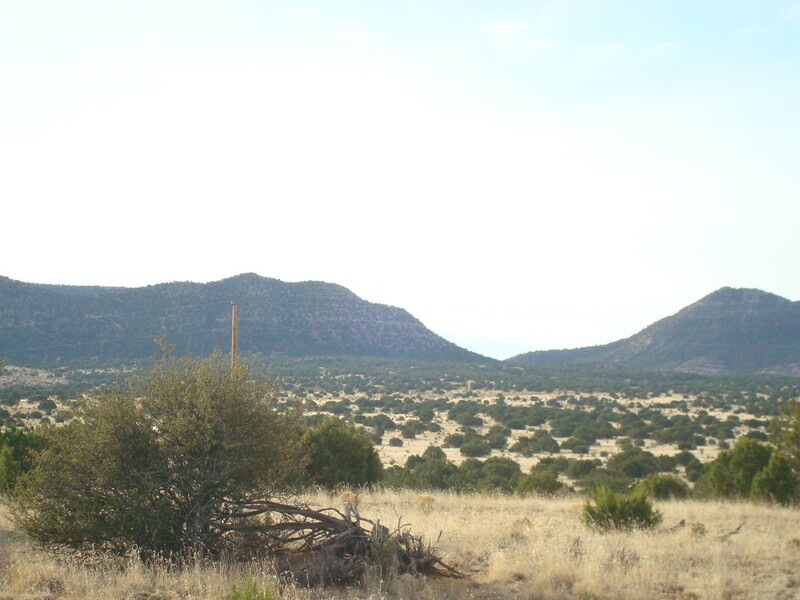 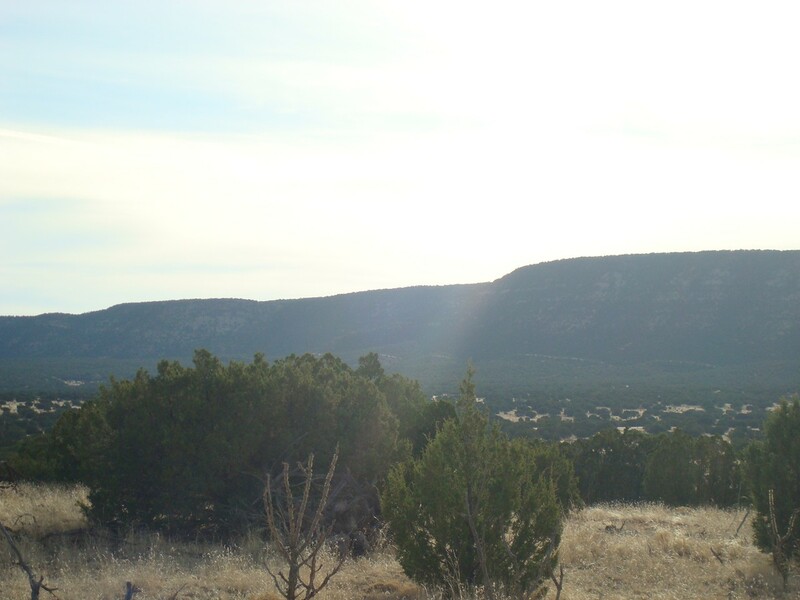 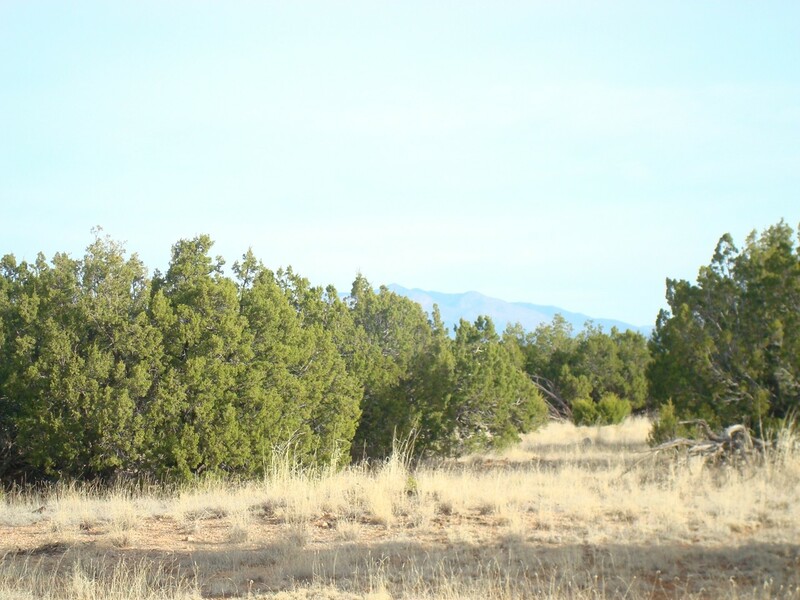 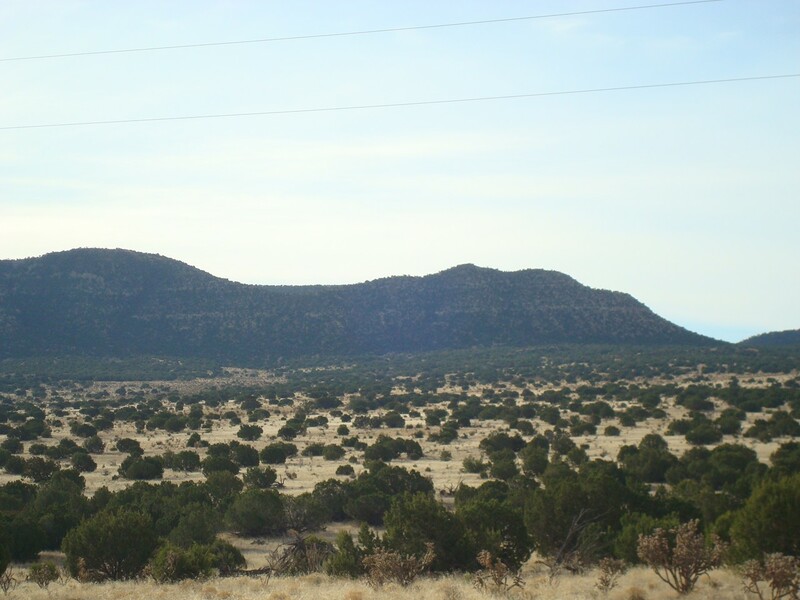 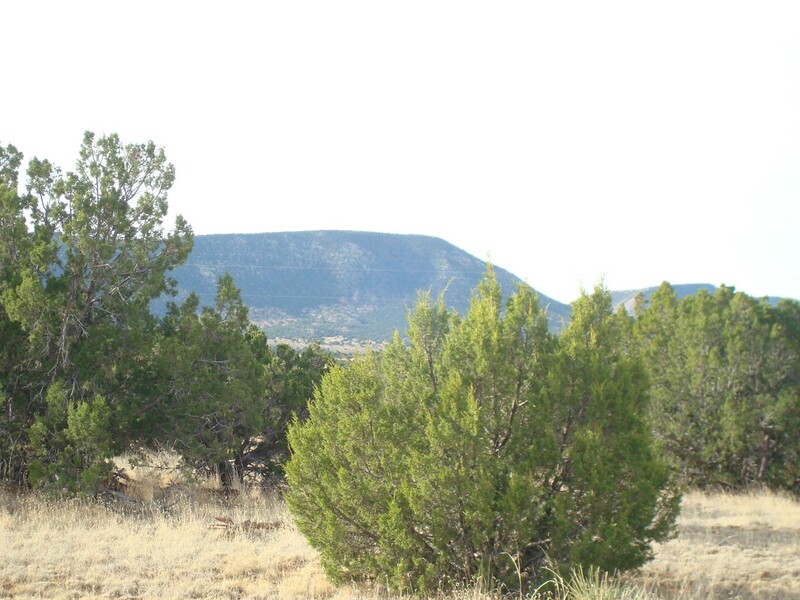 Forty acre lot with lots of trees and 360 degree view of Manzano Mountains and Chupadera Mesa provides a great home site with privacy and recreational benefits. 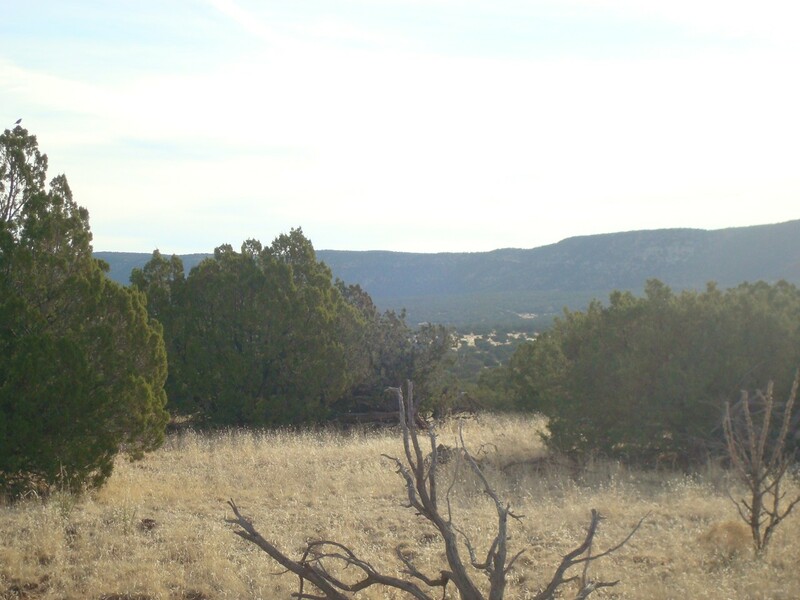 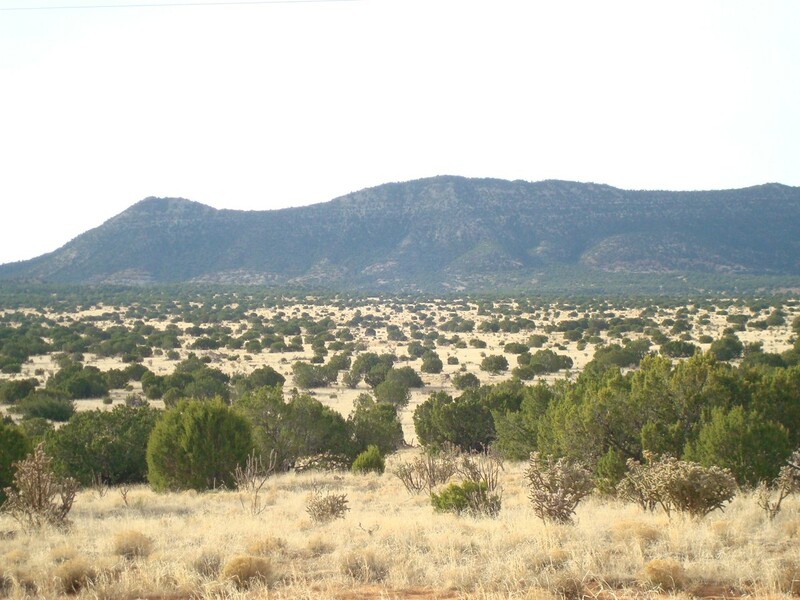 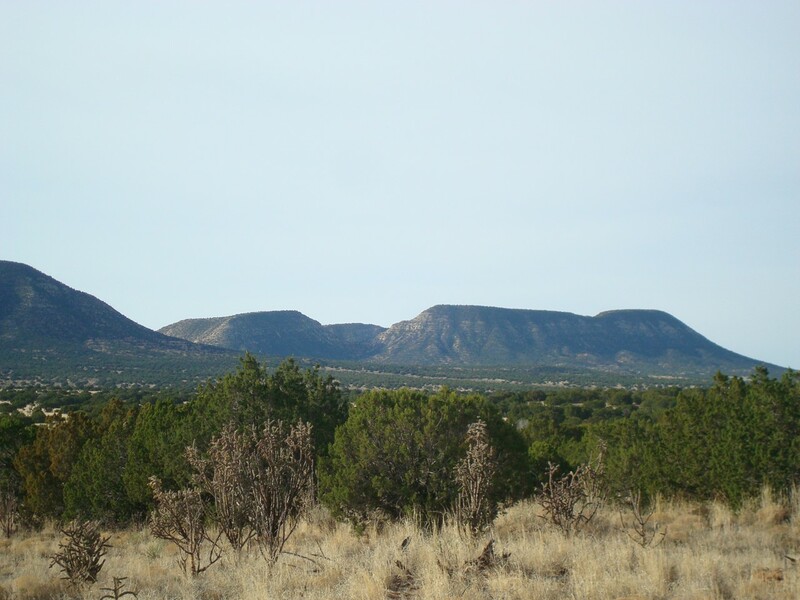 Thousands of acres of public land nearby for horseback riding and other activities. 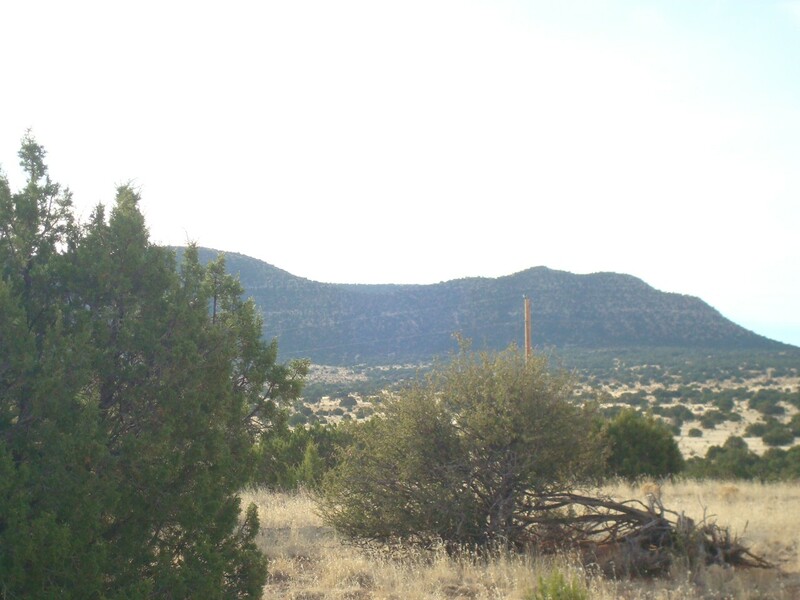 Electric at lot line, no well on property however wells in the area reported to be about 250′ and good producers. 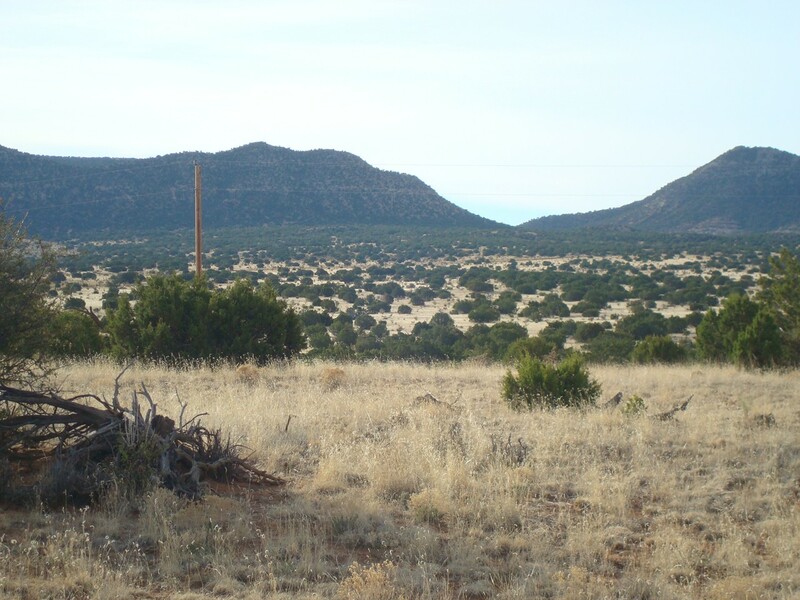 The property is located 15 miles west of Mountainair on Highway 60, then go south on Chupadera road about 7 miles.